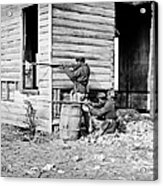 CIVIL WAR: UNION SOLDIERS. 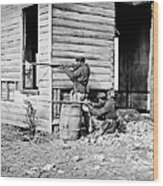 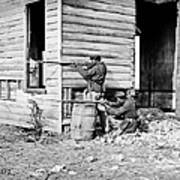 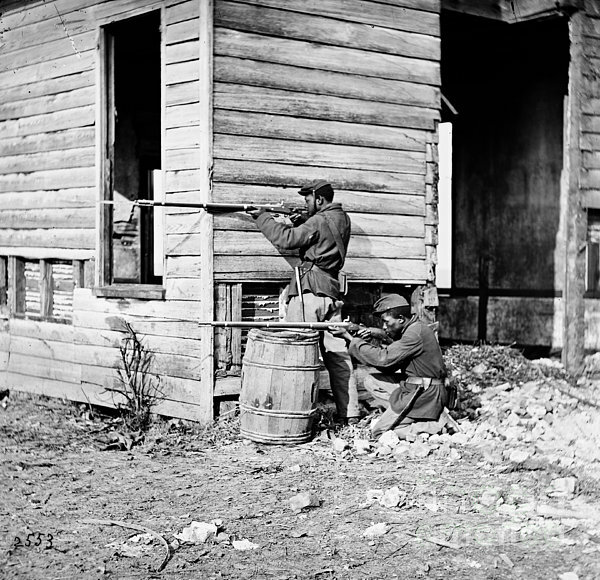 African American troops firing rifles at the picket station near Dutch Gap Canal in Dutch Cap, Virginia. 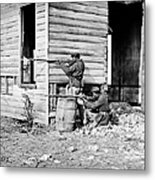 Photograph, November 1864.